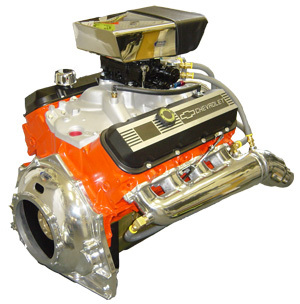 We also have the complete Catalina Performance Parts catalogue accessible online. Click here to browse the catalogue which includes photographs and part numbers. The part index is also on the left of this page. We welcome sales inquiries by email at sales@californiamarine.com, by telephone at (604) 278-1880, by fax at (604) 278-6040, or by using our online form. Or come by and see us in our Richmond, BC store shown in the photo above. We are always happy to take the time to share our expertise with you and to make sure that you get exactly the parts that you need! 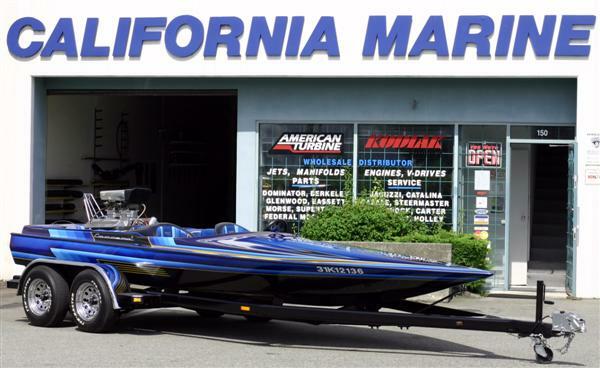 Thank you for visiting California Marine online!